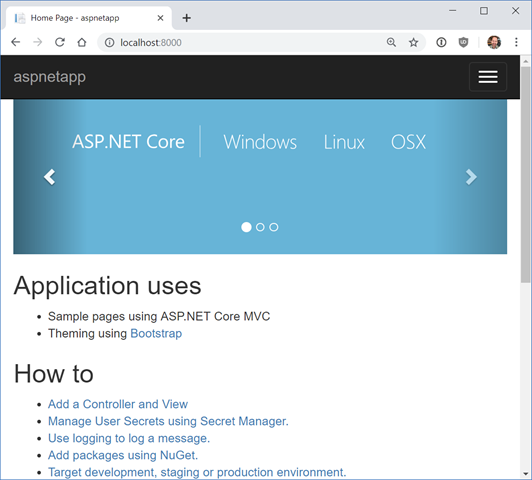 It’s super easy to get started with .NET Core and/or ASP.NET Core with Docker. If you have Docker installed you don’t need to install anything to try out .NET Core, of course. Previous articleTwo Books Updated for Swift 4.2 and iOS 12: Realm and RxSwift!